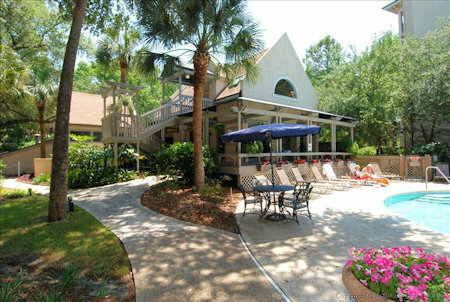 Sea Crest Surf and Racquet Club in Hilton Head Island, South Carolina - Bid on a 7 Night Stay in a 1 or 2 Bedroom Suite! 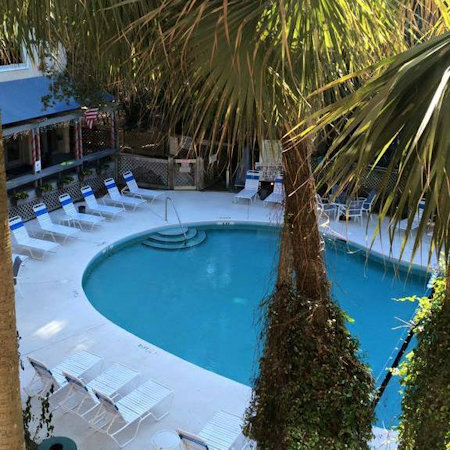 Enjoy 7 Nights at Sea Crest Surf and Racquet Club in Hilton Head Island, South Carolina! 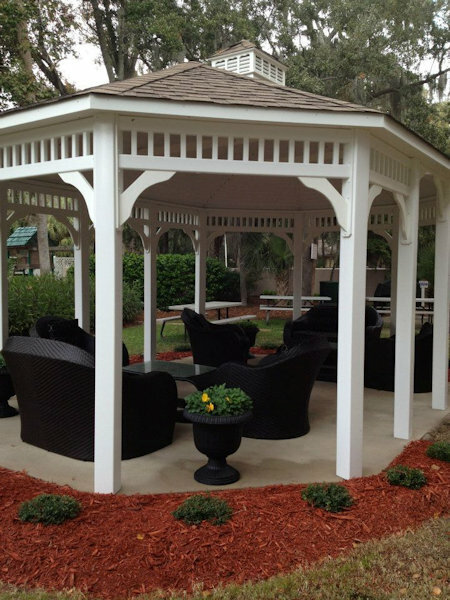 Enjoy the amenities of Sea Crest Surf and Racquet Club amid the subtropical beauty of Hilton Head Island. There are four private tennis courts and two outdoor pools (one heated). Guests have access to a third pool with deck and Tiki Hut over looking the beach (one block away). There is a pool table in the resort's activity room. Island activities include golf, bicycling, and a number of water activities. Restaurants of all types can be found, plus more than 90 night spots offering the best in entertainment. Shopping, wilderness hikes, and historical tours add to the list of activities. 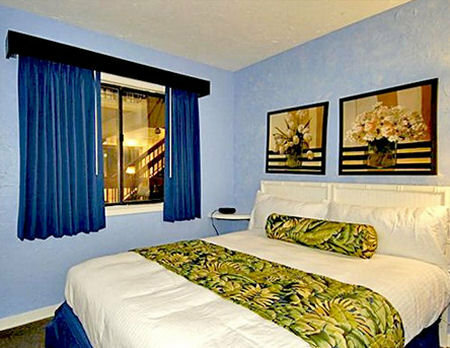 All 2 Bedroom Suites sleep up to 8 people. They have a king bed in the master bedroom, a queen or twin beds in the guest bedroom, bunk beds in the hallway alcove, and a queen sleeper sofa in the living room. 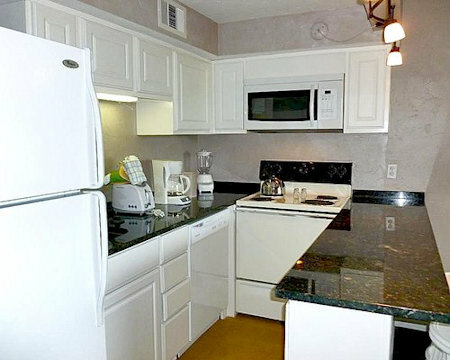 There is a full kitchen and a balcony off the living room, central A/C, a TV in your living room and master bedroom. The Following Check-in Dates are Currently Available in a 2 Bedroom Suite!